Who Is It Aimed At? Architects, engineers, designers and specifiers. Who Should Attend? The event is of particular interest to those looking to grow their understanding of the changes being seen in the construction industry with the rise of pre-fabricated and off-site solutions and those looking to learn more about the rise of digital in the building product’s market. Who Should Attend? This show is the ideal opportunity for decision makers in the space to experience and source products and meet suppliers through networking and talks taking place throughout the event. The show is about displaying the latest thinking in surface design and showcasing the latest in innovative materials. Cost: £12.00 for a standard ticket or £19.99 for admission and a twelve-month subscription to the Build It Magazine. Who Should Attend? Build It Live is a multiple-location event aimed buyers working on self-build or renovation and regeneration projects. Event organisers recommend B2C companies attend with clients to help them make informed decisions about building products and materials required for their projects. Who Should Attend? Future Build is about generating interest in the latest technologies in the building product’s sector such as the rise of digital, prefabricated solutions for cleaner builds and artificial intelligence. The event also includes CPD training opportunities for professionals looking to utilise the event as a development opportunity as well as gaining insights into the changes being seen across the building product’s sector. Who Should Attend? The National Concrete Show features 200 exhibitors from across the industry covering all aspects of the concrete market from designing and specifying to installation, testing and maintenance. There are also seminars running throughout the day for those looking to educate themselves on developments, changes and the latest knowledge in the concrete industry. Who Should Attend? Build Scotland connects business from across the construction sector under one roof to bring together visitors and connect them with the most up-to-date trends and products from the industry. Who Should Attend? The ideal home show is one of the largest home events. Exhibitors range from property experts such as Zoopla to retail leaders such as Bosch and Flymo. The show is about exhibiting the latest designs, technologies and developments in the property market. Who Should Attend? RCI brings together thought leaders from the roofing, cladding and insulation industry and connects them in the growing networking event. This is the ideal opportunity for businesses looking to connect to likeminded thinkers to meet and share the latest developments in the sector and grow in 2019.
Who Should Attend? The National Construction Expo is this year focusing on pressing issues for the sector including Brexit, employing and training new employees, sustainability, infrastructural investment and many more. The event aims to stimulate debate and understanding of the changing landscape of building products and how future events may impact on the sector. Who Should Attend? Grand Designs Live is running in two location in the UK in 2019. This stand alone event takes place in London with the second show featuring as part of UK Construction Week in October. The show features speakers from Channel 4’s television show of the same name and give visitors the opportunity to speak one-to-one with experts about everything relating to designing and building property. Who Should Attend? FiT brings together leaders in the latest trends and technologies for material and fabrication companies from across the UK. The show featured over 5000 products in 2018, with plans to expand this even further at this year’s show. Additionally, FiT features the Visit Glass exhibition as part of the 2019 event. This exhibit is purely dedicated to the manufacturing, processing and application of flat glass products across the construction sector. For those looking to network and education themselves on the latest in this sector, Visit Glass at FiT is the ideal opportunity to connect and grow. When & Where: 1-2nd June- Glasgow, Scotland, 29-30th June- Surrey, 4-6th October- London, 19-20th Edinburgh, Scotland, 1-3rd November- Harrogate, 16-17th November- Somerset and 18-19th January 2020- Farnborough. Cost: £8-£16 depending on time of booking and if you’d like to attend for one or both days of the events. Who Should Attend? The show features exhibitors from across the property sector. There are opportunities to network with potential clients and to meet exhibitors in advice sessions, seminars and in networking spaces throughout the event. Who Should Attend? Taking place as part of the London Design Festival, 100% Design features exhibitors bringing bespoke designs and installations from leading brands across the sector. The show features seminars and talks from leaders in the space bringing inspiration to attendees for design ideas and trends for the future. Who Should Attend? Designjuction brings together industry experts and renowned brands and connects them with visitors looking to uncover the latest innovations and technologies in the design sector. The show links to the London Design Festival which brings top brands together to create more modern, sustainable developments for the property sector. Who Should Attend? As one of the longest running design shows in the UK, Decorex brings together many of the leading brands in the design and architecture space. The show seeks to bring together the top thinkers in the space to create the ultimate networking opportunity for those looking to get the latest on upcoming trends in the design sector. Who Should Attend? UK Construction Week consists of nine shows: Build Show, Timber Expo, Civils Expo, Plant and Machinery Live, Energy 2019, Building Tech Live, Surface and Materials Show, Grand Designs Live, and HVAC 2019. 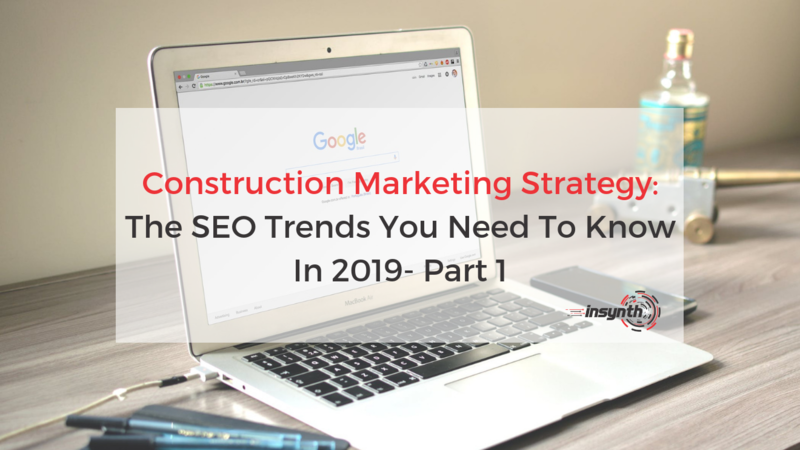 It’s the ideal places to research the sector for anybody with an interest in the latest trends in the building product’s industry. Who Should Attend? This show brings together thought leaders and experts in creating more economic and functional building designs as the demand for smarter thinking across the construction industry grows. The show is also a networking opportunity for B2B and B2C businesses looking to connect with likeminded thinkers from the construction sector. Who Is It Aimed At? Investors, managers, company directors, engineers, surveyors, BIM managers, project managers, estates managers. Who Should Attend? With digital technologies becoming more and more prevalent in the construction sector, this show is a key event for anybody with an interest in the latest trends and innovations in digital developments for the construction sector, including graduates and students looking to enter the world of digital construction. The event will bring together major leaders in the space including speakers from HS2, Taylor Wimpey, Thames Water and Balfour Beatty. The event is the ideal networking opportunity for building products companies to connect with potential new leads and prospects throughout the sector and speak with digital experts from across the UK. Who Should Attend? This event is aimed at attractive to those working in the plumbing and heating sector looking to connect with likeminded thinkers in the space. The event features thought leaders across the industry and offers an opportunity to demonstrate your products to influential professionals. Who Should Attend? The event features the latest innovations in offsite and pre-fabricated technology and offers seminars from experts on the newest trends and developments in this sector. Who Should Attend? The event takes place in the centre of London, a city which accounts for over 30% of the UK’s construction industry. This makes this show the ideal opportunity to connect with vast number of influential figures and businesses from the sector and learn about the latest construction projects in solutions in one of the biggest networking events in the UK. With so many construction trade shows to choose from, you can find the ideal event for you to enhance your skills and knowledge in the building products sector and get ahead of the latest trends as digital technologies make their mark on the sector. 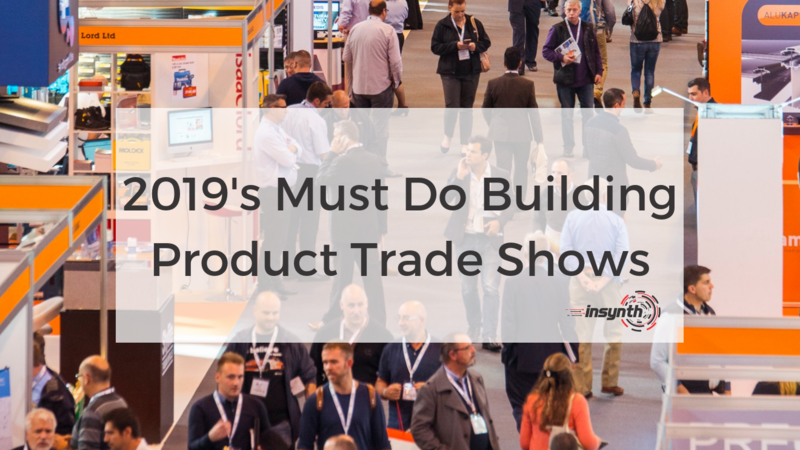 For companies looking to grow better in 2019, these trade shows offer opportunities for networking and development for you, your team and the wider company! Would you like to find out more about growing better in 2019? 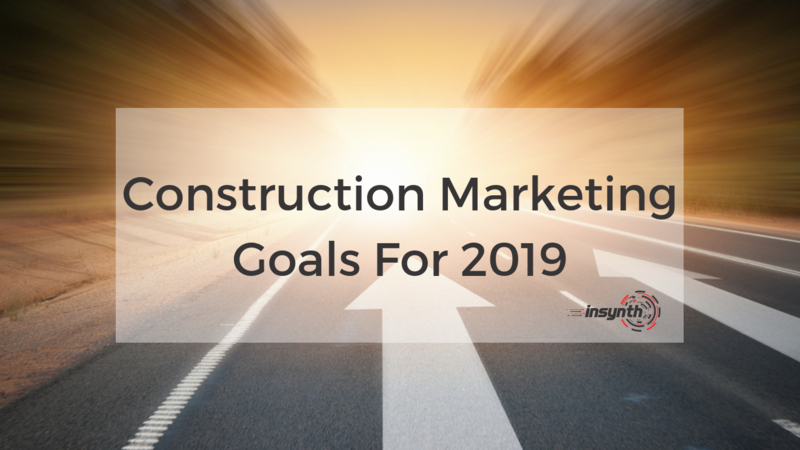 Click on the CTA below to speak to a construction marketing expert today!